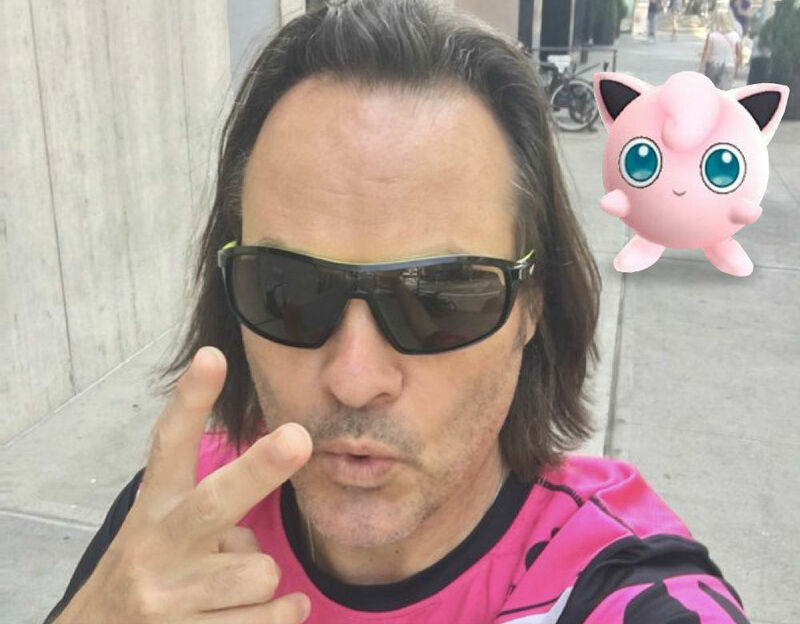 T-Mobile announced the goodies inside of next week’s T-Mobile Tuesday, and to nobody’s surprise, it has a lot to do with Pokémon GO. Next week, when you open up the T-Mobile Tuesdays app, the carrier will be gifting you with free high-speed data for use with Pokémon GO. This free data will be good for one year, so whenever you are out and about capturing Pokémon or taking over gyms, you won’t need to worry about your data usage. I have been playing Pokemon GO for about a week now, and from what I can tell, the app does more harm to your smartphone’s battery than it does to your data plan. With a week down, I’ve got about 300MB+ of data used, which doesn’t seem like all that much to me, considering how much I have been playing. But hey, when something is popular and you want to get your brand involved, you jump on it. In addition to the free data, T-Mobile is also providing free Lyft rides (up to $15), a free Wendy’s Frosty, as well as 50% off select accessories. These accessories include portable power packs (perfect for Pokémon GO playing), as well as replacement chargers. Here’s what to expect once next Tuesday rolls around.